Our research services have helped us attract some of the most respected clients in America. Our work ethic and integrity has kept them coming back year after year. 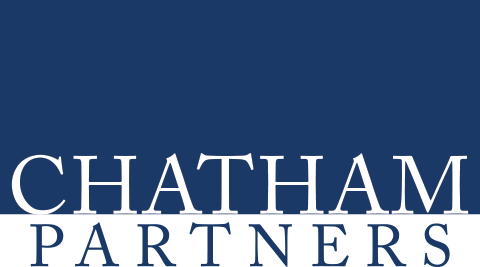 Chatham Partners provides market research and strategy consulting services to financial service organizations, helping them to acquire, retain and grow profitable business. © 2017 Copyright Chatham Partners. All Rights Reserved.